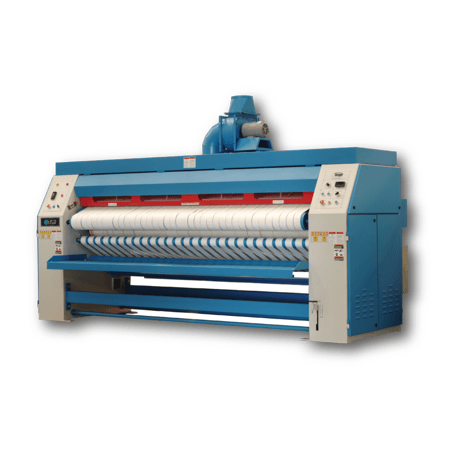 The B&C line of ironers provides you with outstanding performance at the lowest price. Increased efficiency, fewer parts, and low maintenance help save you money. The robust, energy efficient inverter drive system allows for incredibly flexible operation and excellent protection for the motor. By using the latest technology our drive system provides precise speed control and soft starting which reduces stress on critical components. Our easy to use controls are designed to provide accurate temperature regulation and can be adjusted at any time. Nomex padding and belts are long lasting and impervious to the high temperatures found in the ironing environment. 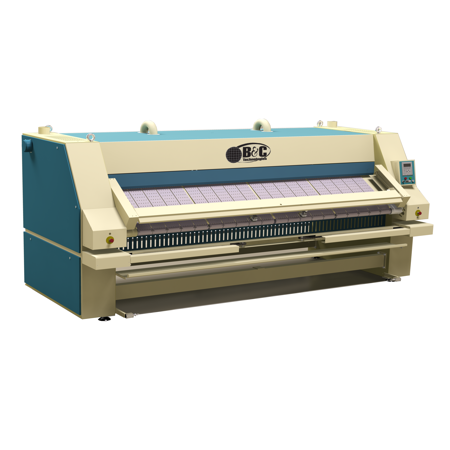 The heavy duty steel frame gives our ironer strength and durability. The operator’s safety is of utmost importance. 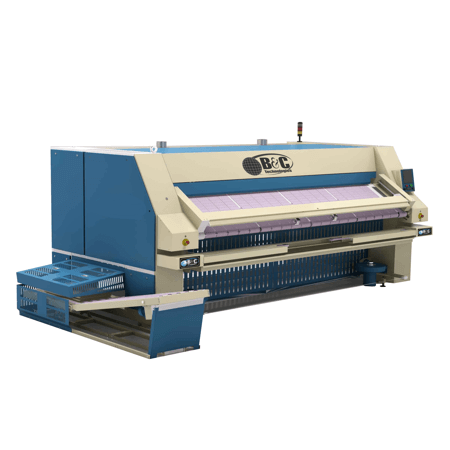 We ensure a safe to use machine by utilizing industry standard safety features such as circuit protection, emergency stops located around the machine and interlocked panels. Front to operator (standard) or rear return (optional). Switchable return, front to operator or rear return. 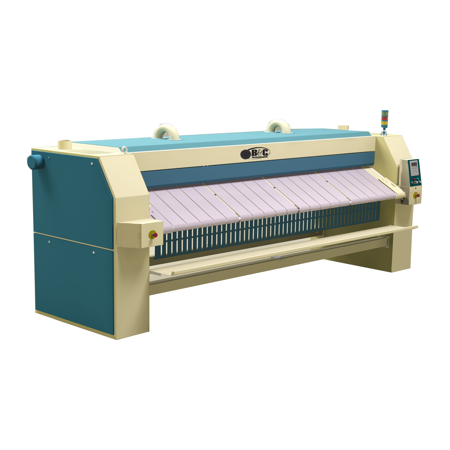 Multi Roll High Productivity Deep Chest Ironers for Large Sized On Premise Laundries Demanding High Quality Linen Service. 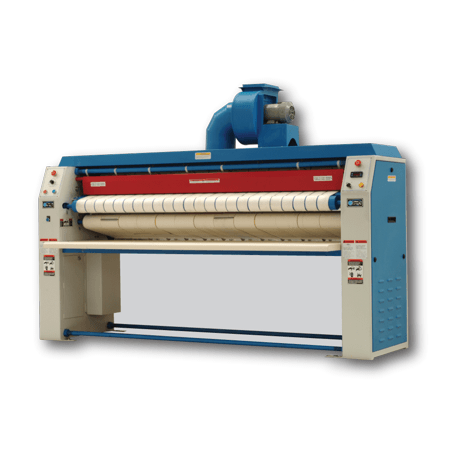 Perfect for Industrial, Health Care, and Hospital Laundries.